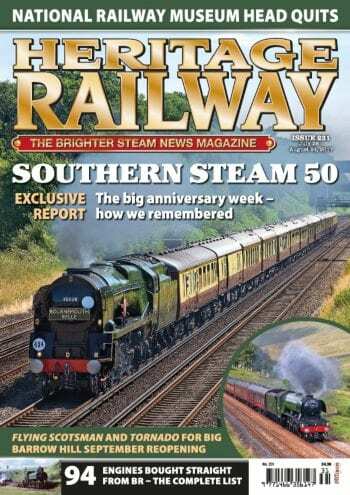 National Railway Museum head Paul Kirkman steps down; investigation launched after child nearly falls through hole in moving carriage floor on South Devon Railway; shock death of auction house boss rocks railwayana movement and Wolverton Works demolition begins. Flying Scotsman and Tornado for big Barrow Hill September reopening; royal visit for South Tynedale Railway as Slaggyford extension opens; sudden closure of Penrhyn Quarry Railway; Gwili Railway southern extension launch picture special; Foxfield Railway 50th anniversary gala stunner; fresh hopes for Ashburton revival; Darjeeling Himalayan Railway closed by separatist riots; steam back at Southwold after 88 years; wagon shed planned for Severn Valley; NRM denies reports of offer for Australian UK-built Garratt; council boost for Churnet Valley’s Leek extension; steam back on Kingsbridge Quay and big push to buy Tornado tender. 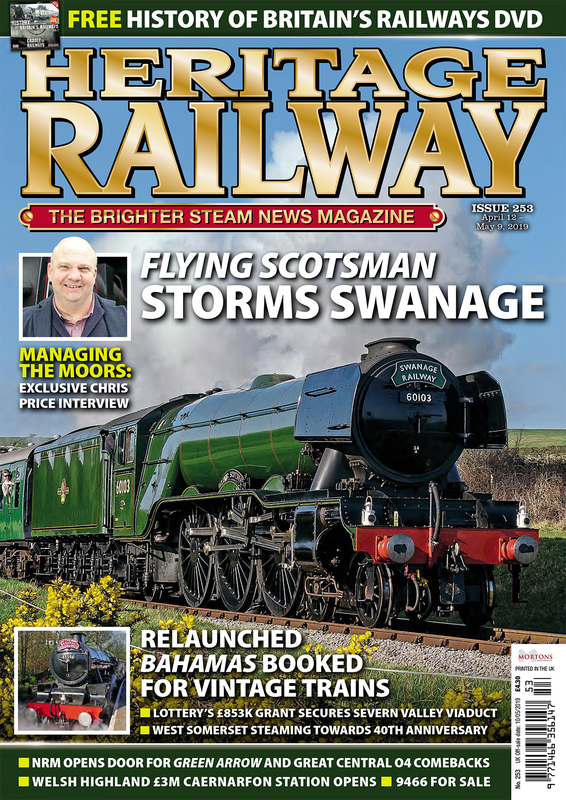 B1 Mayflower: owner David Buck now aiming for Christmas comeback; ‘Black Five’ The Sherwood Forester back on main line; why a diesel worked the ‘Torbay Express’; A4 Sir Nigel Gresley to keep blue livery and Tyseley’s two Castles to Carlisle bid. 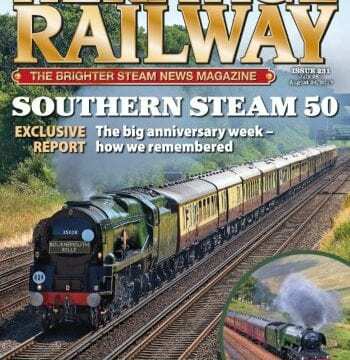 Don Benn reports on Southern steam anniversary performances. Clan Line on the ‘Bournemouth Belle’ at Vauxhall by Mick Alderman. Guide to railways running in August. 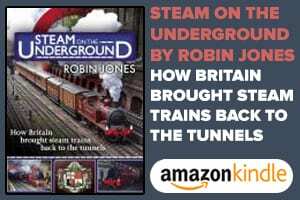 50 years ago there was only one standard gauge preserved railway running timetabled steam services and time was running out to save any more main line steam engines for posterity. 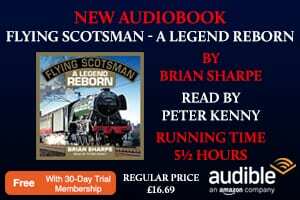 Brian Sharpe pays tribute to the steam engines purchased from BR during the 1960s to carry on steaming in the first wave of heritage railways to be opened. The recent reopening of an 11-mile former closed railway through Mitchell’s Pass in the Western Cape, South Africa has led to new steam excursions by Ceres Rail using two former British-built locomotives. Rodney Towers tells the story. The Whipsnade Zoo railway leads a quiet existence and is rarely reported on. 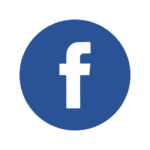 Peter Brown visited the railway in July for an update.